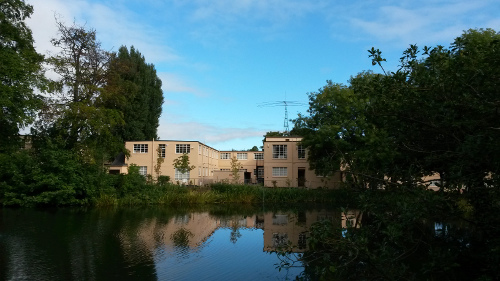 Bletchley Park was where Britain’s codebreakers, including Alan Turing, worked during World War II to crack the German’s encrypted communications. As well as providing vital intelligence to the allies, they also developed techniques and equipment that helped kickstart the development of computers after the war. The site is now open to the public as a kind of museum. I’d been meaning to go for ages and in September this year a weekend came around where I didn’t have anything else on. This post contains some thoughts on my experiences there and a few tips for visitors. This entry was posted in Miscellaneous on December 30, 2013 by simonveal.